*Leicestershire Hypnotherapy Practice was founded with you in mind. As everyone is different, everyone needs a different solution to their problems. I am here to listen and help you become clearer about yourself, and how you would like to change. I can then help you make that journey of change, every step of the way supporting you as much or as little as you need. My aim is not only to help you deal with issues in your life you wish to deal with, but also help you develop your own ways to cope with life’s challenges and learn practical tools and techniques that you can then take away and employ as and when you wish. I am particularly passionate about helping people who are suffering due to being over-stressed, showing various degrees of Anxiety, Low Confidence and Depression, as I have had to make a journey to recovery from stress-related issues myself. 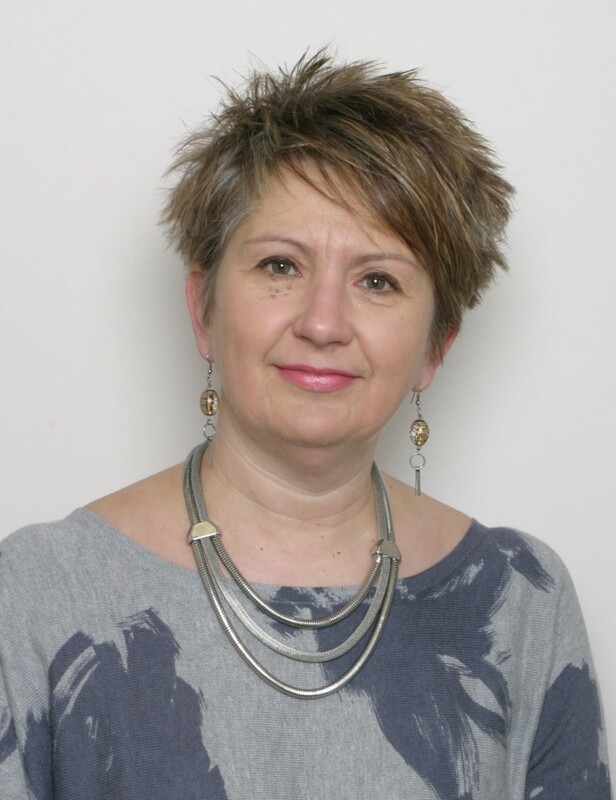 Having studied Hypnotherapy, CBT, EFT (Tapping), EMDR and Mindfulness I have, however, realised that our minds are so wonderfully powerful, I am happy to work with many different issues that you may wish to come to talk to me about. My promise is that I will remain non-judgemental as much as a human being can be, and will help you make your journey into a healthier and happier person in the degree that you wish to become. 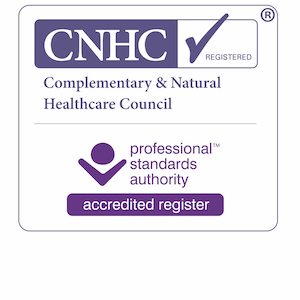 As part of being qualified and registered with the largest nationally recognised professional bodies GHSC (General Hypnotherapy Standards Council, including GHR Register) and CNHC (Complementary and Natural Healthcare Council), I undertake further training as part of Continuous Development Program.